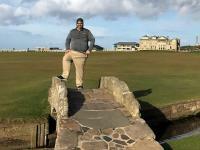 I have some newly released Masters Themed Scotty Cameron Items from the studio store for sale. These items are sold out and I am selling them cheaper than what you can find on Ebay. I bought them and I decided I want to buy a new driver instead. Update: Scotty Items Sold. ATMOS Shaft still available. 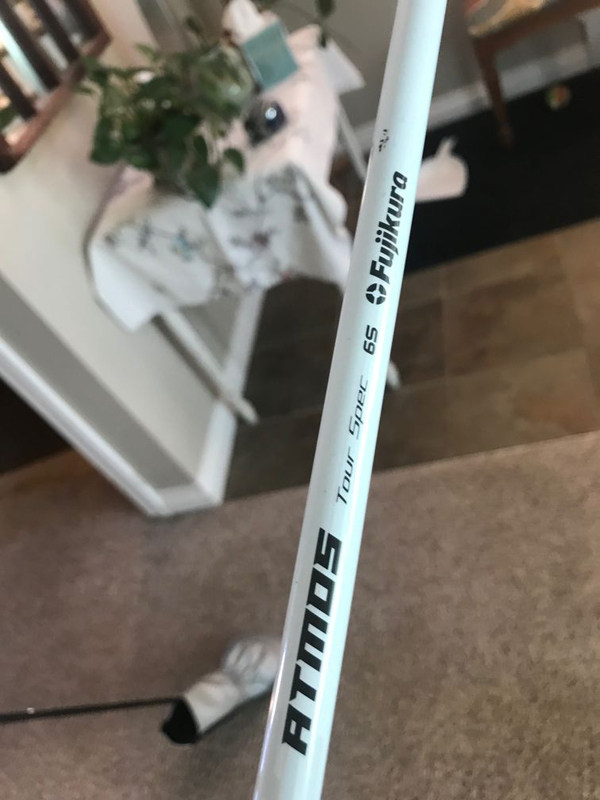 I would consider a trade for a different shaft (stiff flex only). 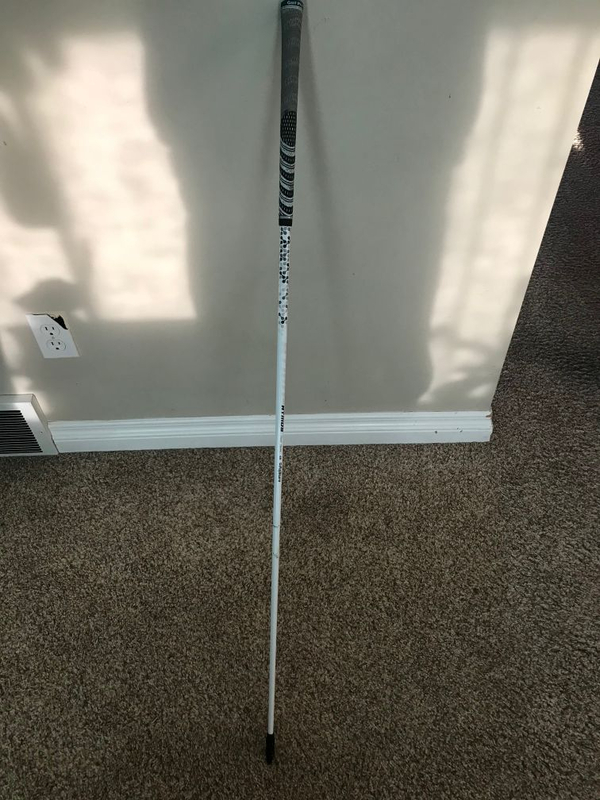 Would you consider a trade for a Project X EvenFlow Blue 65 stiff, callaway tip?